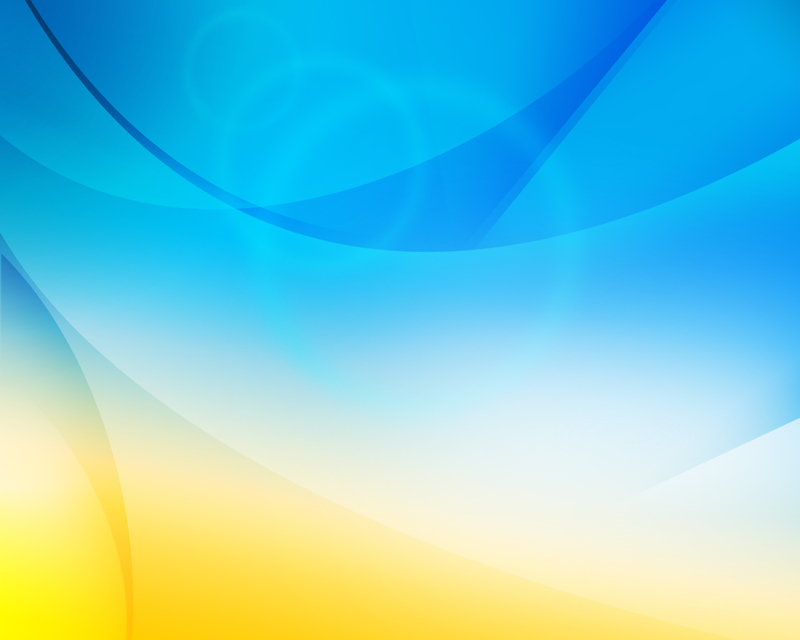 Image when printing this format. 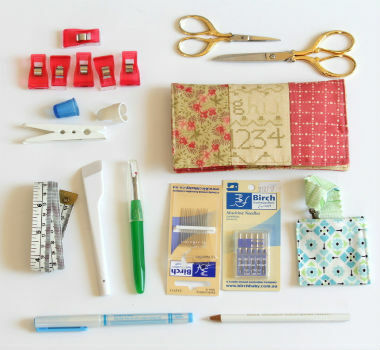 And information about what to bring. 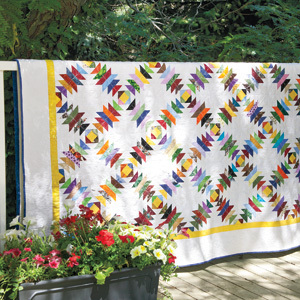 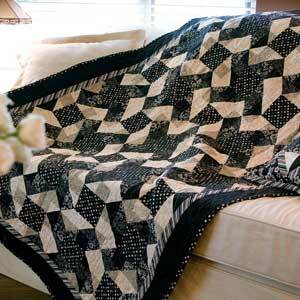 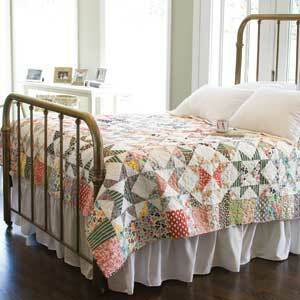 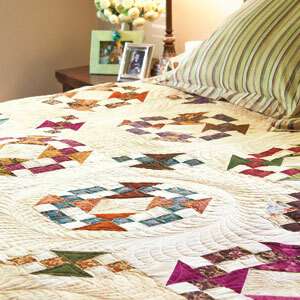 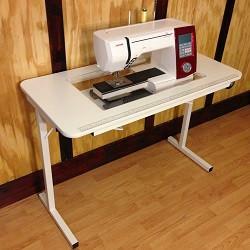 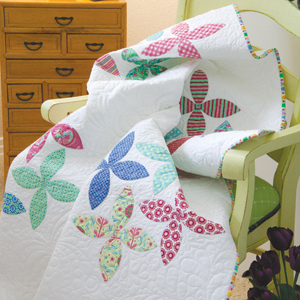 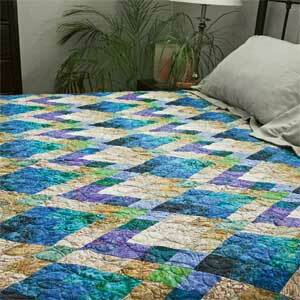 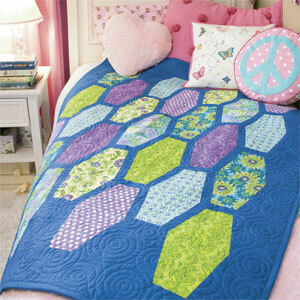 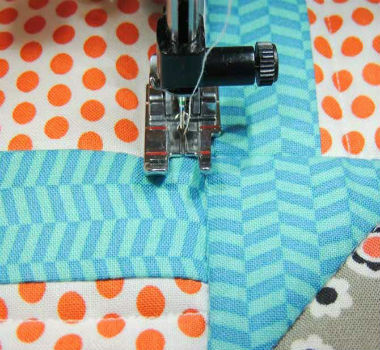 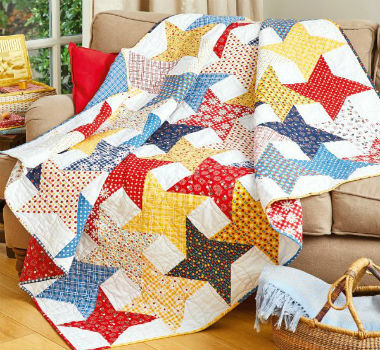 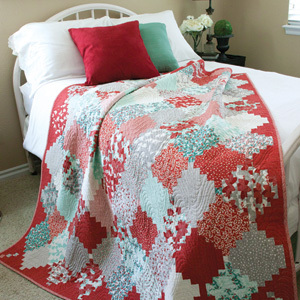 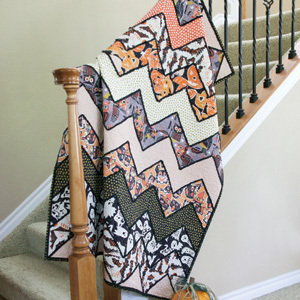 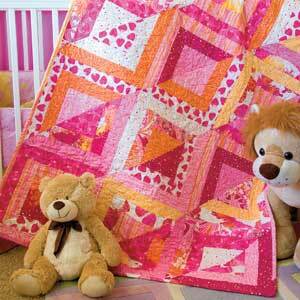 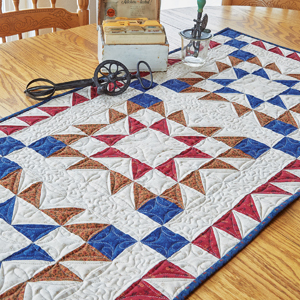 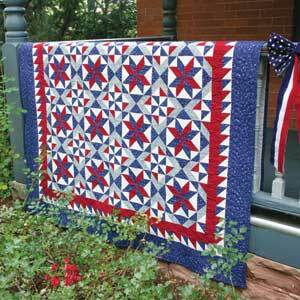 Baste the Quilt & Plan your Design and Tools to help you Stitch a Straighter Line. 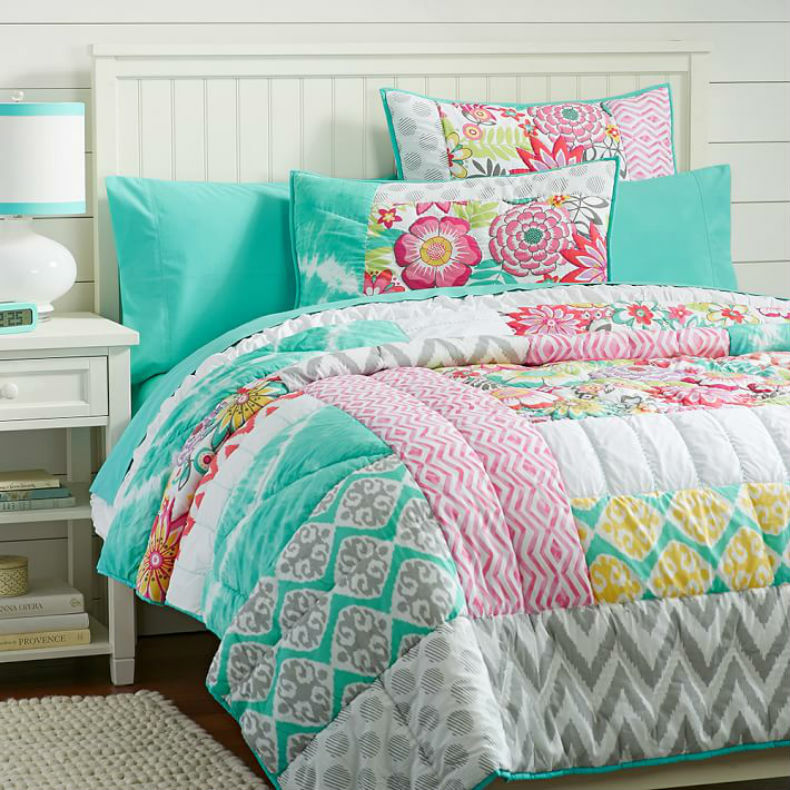 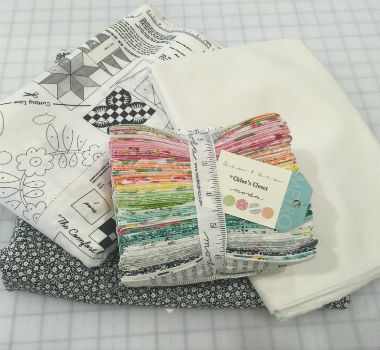 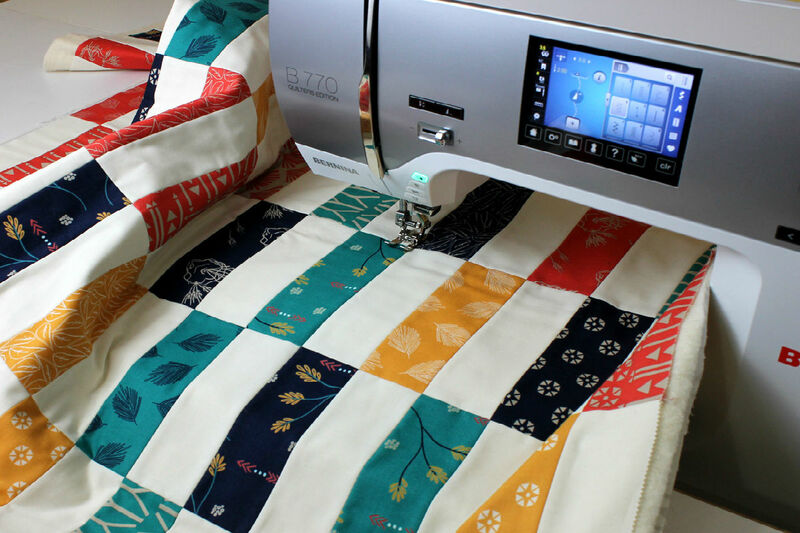 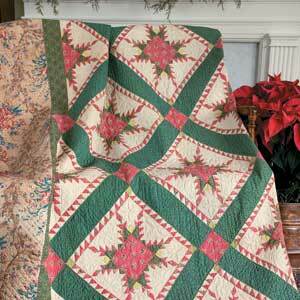 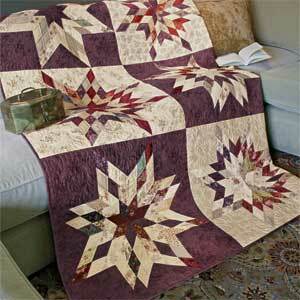 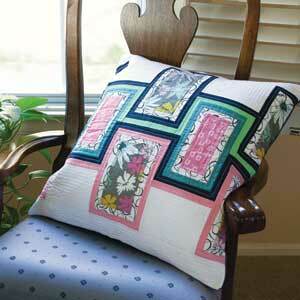 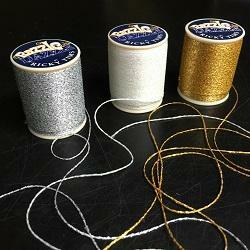 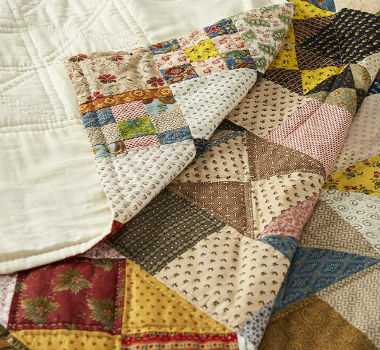 Adding Binding Finishes the edges of your Quilt nicely after Quilting & Enjoy Your Quilt! 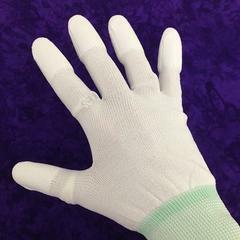 It is my honour and pleasure to serve as your president for the coming year. 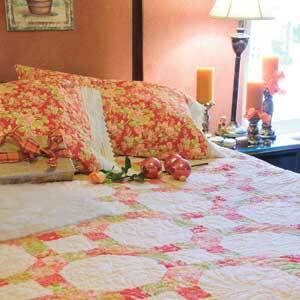 We have had our first executive meeting and they are a very hard working, enthusiastic group of ladies. 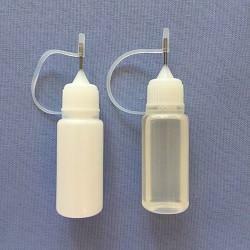 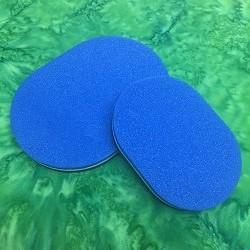 I would like to thank the Outgoing executive for their time of service. 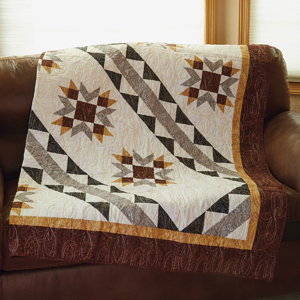 Copyright 2017 Sagebrush Quilters | All Rights Reserved.